Mark Loesch Memorial Walk/Bike: Wednesday, September 19, 6:30pm at MLK Park. The group will walk from MLK Park to the site of Mark’s death at 3700 Elliot, hold a memorial then walk back. Community Safety Forum: Monday, September 24th 6:30-8:00 at Park Ave. United Methodist Church (34th and Park). This is a multi-neighborhood meeting organized by the 8th Ward to discuss strategies for community safety. This meeting focused on addressing community concerns about the September 13th beating death of Mark Leosch and the MLK Park shooting resulting in severe injury in August. 1) How do police respond when crimes cross over multiple jurisdictions? Response from Lt. Pryznski: Police are assigned to precincts and patrol that precinct. When 911 receives a priority 1 call the nearest police car responds regardless of which precinct they are patrolling (this include Park Police). Real time information is disseminated to all police on duty via designated radio channels and “cross patching” channels between departments. 2) What is the degree in which the State Gang Task Force has been cut and how do these cuts affect Minneapolis? How do residents know where there are hot spots of gang activity and is there training for residents. Response from CM Glidden / MPD: There were cuts to the State Gang Task Force before Glidden took office. Glidden is in the process of researching to what extent these cuts have affected Mpls. The Violent Offender Task Force, City Attorneys Office and Narcotics Unit are trained to track/cross reference offenders and their involvement/association with gang activities. The MPD receives a two-day training on gangs, their activities and how to identify them. At this time there is not a civilian training but a Lt. Pryznski would be willing to arrange one. There are crime maps on line that anyone can access to see hot spots of crime. There is not a public gang map. CPS Thompson highlighted the Tri-Neighborhood Court Watch Program which looks at arrest in KFNA, LNA and CARAG that meet a certain criteria (determined by the group). The group helps track each arrest, identifying chronic offenders, identifying if they have been charged and if charged what penalties they were given for their violations. The group also collects community impact statements and submits them to attorney’s Gail Baize and Lisa Goden who bring them to the appropriate judges. 3) Regarding the MLK Park Shooting in August, could this have been prevented if the park was staffed on Sundays and Saturdays (the shooting took place on a Sunday evening)? Is it legal to have weapons in a City park? Why wasn’t there any communication about this incident to KFNA residents? Response by Park Police, Glidden, Brauer: First citizens can carry fire arms into any public place (parks included) if they are licensed to carry them. Police cannot stop and search somebody without a “reasonable articulateable suspicion.” Secondly, the police know who the victims of the shooting are and have witnesses but neither one of these parties is willing to identify the shooters. Thus it has been very difficult to investigate this case. Thirdly, Park staff are not able to monitor the whole park all the time, even when on duty. The ward has been looking at helping the park to organize and train residents boarding the City parks to be “eyes on the park” and help with surveillance. 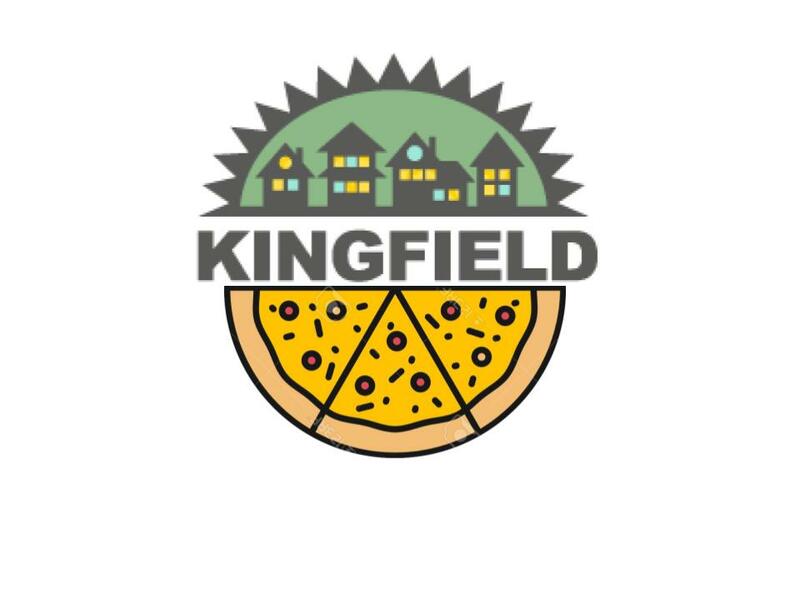 4) Is crime up or down in Kingfield. Response MPD: Monthly crime maps are available on line and can be analyzed by the viewer. MPD did not give a specific answer to the questions. Burglaries are up in KFNA and mobile drug dealing has become a problem. MPD has made some mobile drug dealing arrests and a chronic burglary was recently arrested. Don’t be afraid to press the police for information about a crime of concern. Be patient to receive accurate information about an incident. The police have to balance what is beneficial for the community to know and what information will hinder the investigation if disseminated. Follow-up on the August shooting to see where the case is at. Find out if there is any information that can be made public about Mark Loesch’s death and put together a statement for KFNA to release (even if is simply acknowledging the crime and stating that the case is under investigation and information cannot be released at this time). Make sure that a statement from the MPD is released to KFNA residents regarding the August shooting and Mark Loesch’s death. No updates taken at this meeting.